Efficient teams have always been an important factor for a company's success. 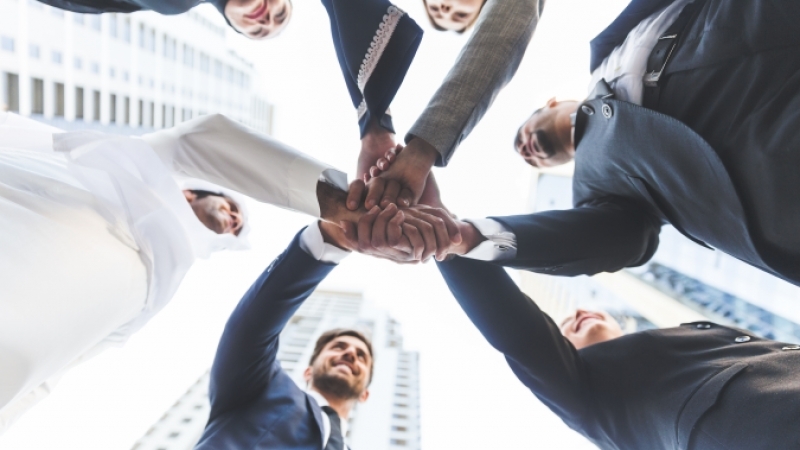 With the increasing complexity and the intensified use of virtual teams working across time zones and cultural boundaries, the demands on the members of the teams to contribute to an efficient and satisfying form of collaboration also increase. We initialize and facilitate discussions in the teams and promote the exchange about goals, different interests and expectations in the teams. We help those involved to understand what unites and what separates them. By making individual motives and value patterns transparent, we help to increase understanding of otherness and tolerance. Conflicts of interests are identified together and it is examined how they can be overcome constructively and sustainably effectively. Experiences that are made together create closeness and foster the emotional bond in the team. If the existing structures stand in the way of team success, ways are shown how the team success can be ensured again by changing the assignment of tasks and roles. The introduction of feedback loops as an early warning system makes it possible to measure and secure the success of the interventions and to identify new disruptions at an early stage.